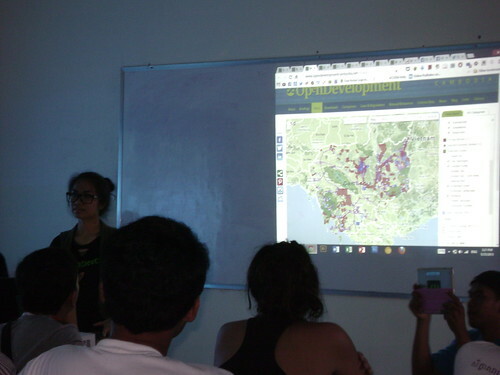 BarCamp Battambang was held on May 25-26th; I hadn’t been up to visit in nearly a year. Thanks to friends for recording my talk and taking photos & video! Let BarCamp Change Your Life on Vimeo. By far the most popular presentation (on the very last day) was simply titled ‘Love’ (by Yim Vanne) and seemed to share a practical methodology for finding a partner, from what I could garner peeking in the window. 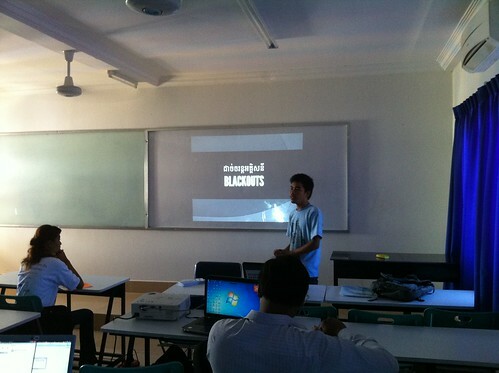 Like most presentations in this Camp it was exclusively in Khmer, a new trend?